Knowing what planting zone or hardiness zone you live in is important because it allows you to find plants that have a chance at success in your garden. With the zone information, you can also determine whether the plants you desire need extra attention. For example, if a plant is listed in the zone next to yours or it is barely classified in your zone, you may need to provide extra protection from the cold winter or harsh summer. Go to the online U.S. Department of Agriculture Plant Hardiness Zone Map. Find a link to an interactive version of the map in References. Click on the map to zoom in on your region. Read the accompanying chart and use the color legend to find the average minimum temperature for your area. Use the corresponding minimum temperatures to help you build your gardens and landscapes with plants that can survive such temperatures. 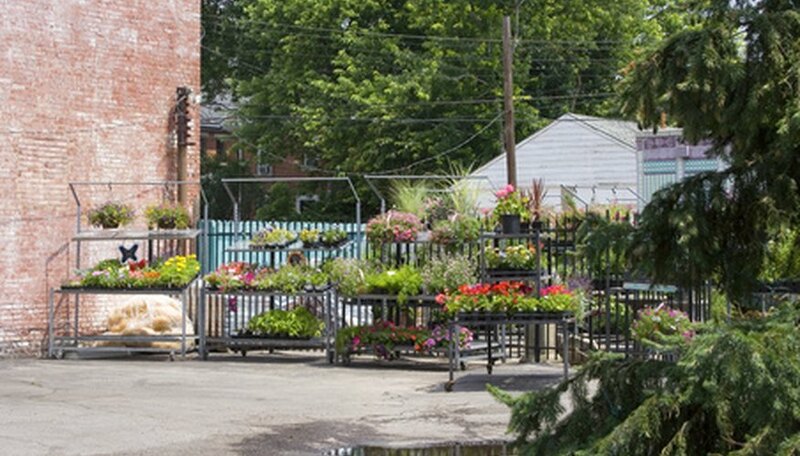 The staff at your local garden center should know the planting zone for your local area. Check with this staff to get additional information about the suitability of the plants you select for your garden. Other resources for specific zone information include local gardening clubs and local botanical gardens.